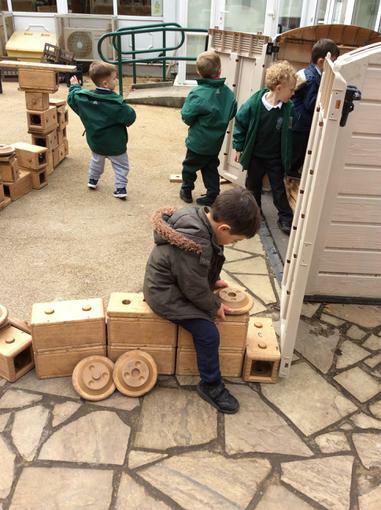 The Little House at East Prescot Road Nursery School is our extended provision. 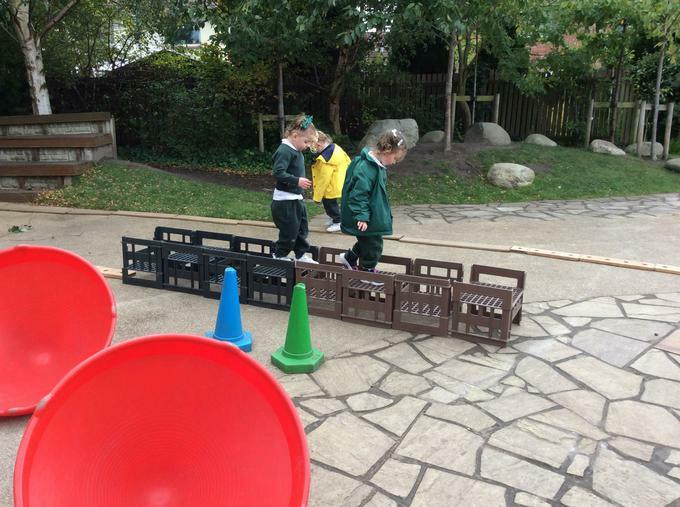 Here your child can have the opportunity to access extra sessions within our nursery. 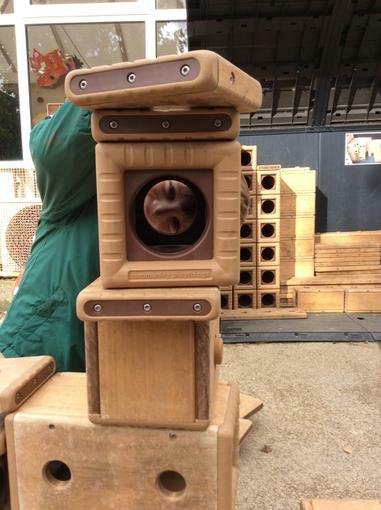 Our aim in The Little House is to provide a consistent, caring and relaxing environment for East Prescot Road Nursery children to spend some extra time with us. 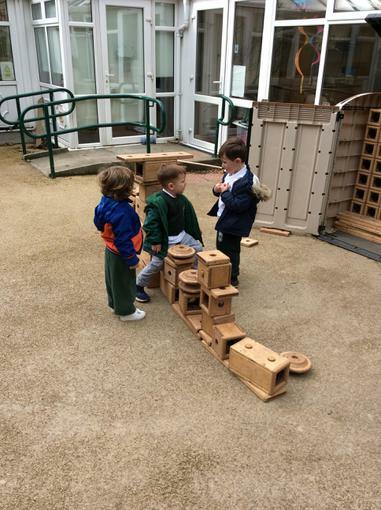 We have tried to make The Little House a more homely place, one which is less structured than in our classrooms, however we still share the same ethos, policies and principles of the nursery. 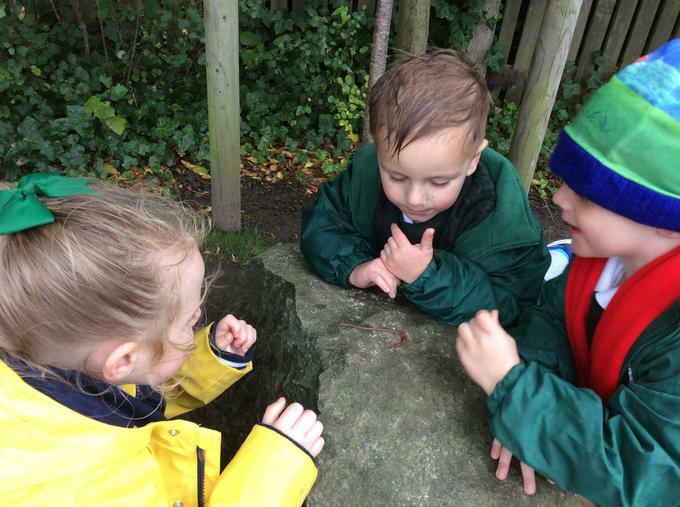 We are both guided by the principles of the Early Years Foundation Stage (EYFS) Statutory Framework and Ofsted. 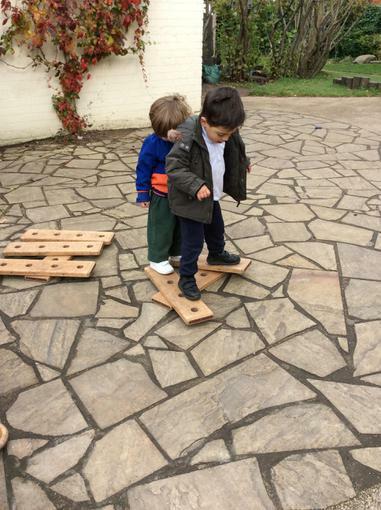 We provide a wide range of activities which promote your child’s physical, intellectual, emotional and social skills. 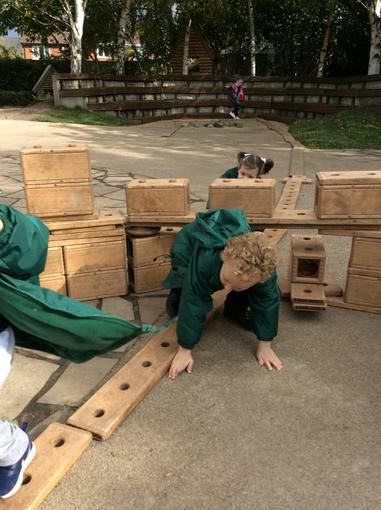 These skills will be developed through both organised and child initiated play. 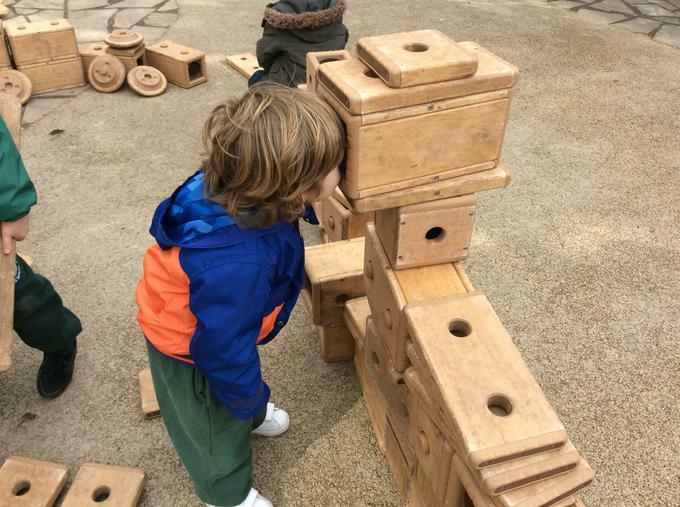 Each child’s progress is individually assessed through observations allowing us to gain an understanding of each child’s learning and how, through their play we can extend this. Information about your child’s progress will be passed on to their class teacher and this in turn will be incorporated in to their end of year report. If you have any concerns about your child’s development please speak to any member of staff. 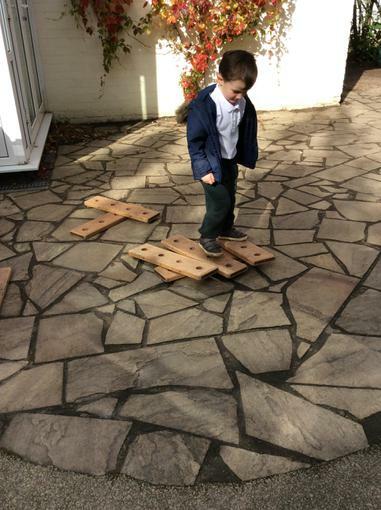 We hope that The Little House provision helps to give our parents the chance to balance family and work responsibilities with the minimum of tension and the maximum stability, whilst offering the highest quality of care for your child. 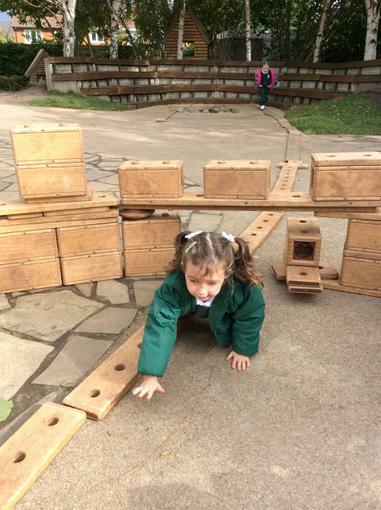 Places in The Little House can be accessed once your child has settled in to the nursery. The space that we have available only allows us to have 24 children in it at any given time, which means that places are limited. There will be two or three members of staff at all times based in The Little House, all of which are qualified to NVQ level 3 or above and have clear Disclosure and Barring Service checks. 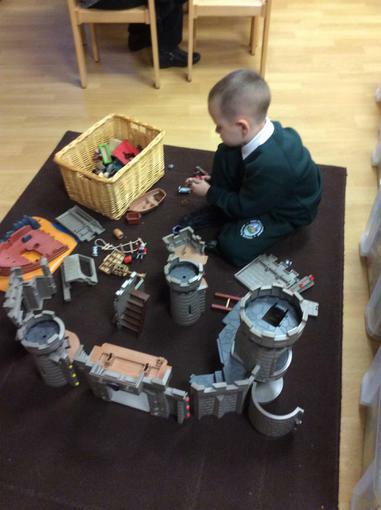 This meets the requirements set by Ofsted for ‘sessional care’ and ensures that the correct ratios of 1:8 are met. 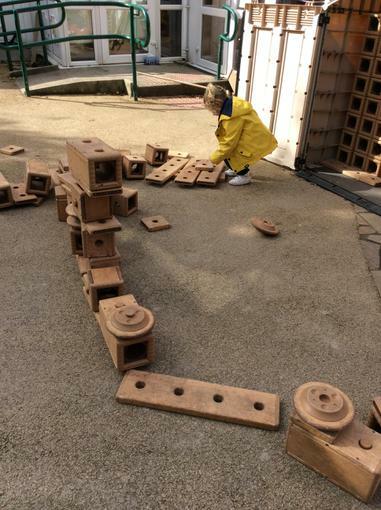 We believe that it is important to provide continuity for the children so for that reason some of the staff who work with the children in class will also work in The Little House. This allows for the aims of the school to be reiterated in the aims of The Little House as well as offering some security for the children. 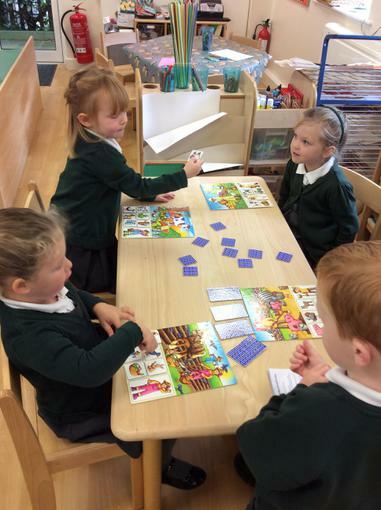 By working towards the same aims the children will find it easier to settle in to The Little House as the same rules and similar routines that they have in class are carried on in The Little House. 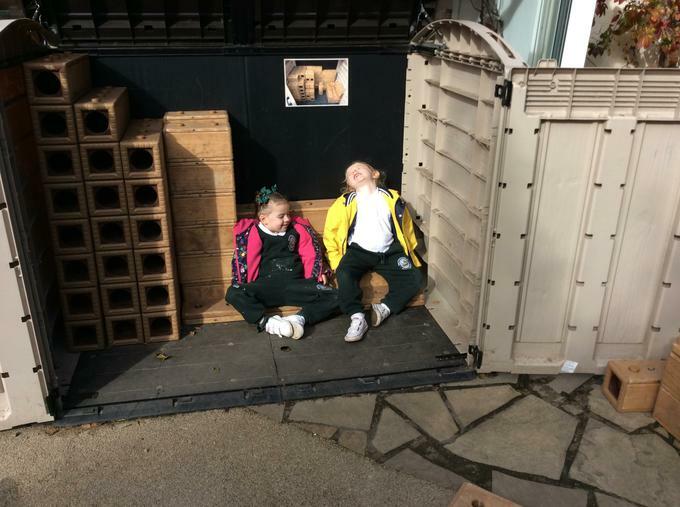 We are also aware that for some of our children there needs to be times to rest and relax, we have set up an area where children can sit quietly if they want to, look at books or listen to music and in some cases have a nap if necessary. All fees are payable in advance. We ask that you please ensure your account is kept up to date. If fees have not been paid by the date stated on your bill we have the authority to suspend your child’s place until payments have been made. If you are having difficulties with making payments please see Miss. Higginson. Fees will be refunded/amended if ‘Little House’ has been closed for any reason. There will be no charges for normal school holidays as the ‘Little House’ will be closed at these times. School holiday lists are available on the website and hard copies available from the office. Refunds will not be given if your child is absent due to illness. The security and safety of all the children in our care is our main priority and we would ask that you comply with our policies to guarantee this. When you receive your Registration Pack for the ‘Little House’ there will be a ‘permission to pick up’ form this form must be returned as soon as possible. Only the people named on this form will be allowed to pick up your child. We will not allow your child to go home with anyone under the age of 16. If someone different is picking your child up we must be notified in advance or your child will not be allowed to leave our provision. We would also ask that you do not open any of the doors within our provision to anyone else. Once you have access to the foyer you must press the buzzer on the intercom in order to gain access to the ‘Little House.’ A member of staff will open the door as soon as it is possible to do so. As we have constant access to both the indoor and outdoor environment this may take some time so please be patient. If your child is going to be absent due to illness please do contact us to let us know. As mentioned we do not offer refunds when your child is off due to illness. If your child becomes ill during their time in the ‘Little House’ we will contact you immediately so that you can pick them up. For this reason it is important for you to provide us with up to date contact numbers.